Disco Dance Party on Saturday, May 24 @ 8pm! Club opens at 7pm. Drink specials will be available. 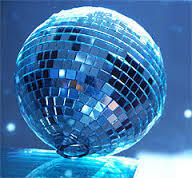 Disco Ball will be spinning. DJ will make you DANCE DANCE DANCE. This will be a night you won’t want to miss! ← Sopresatta Night This Sunday!